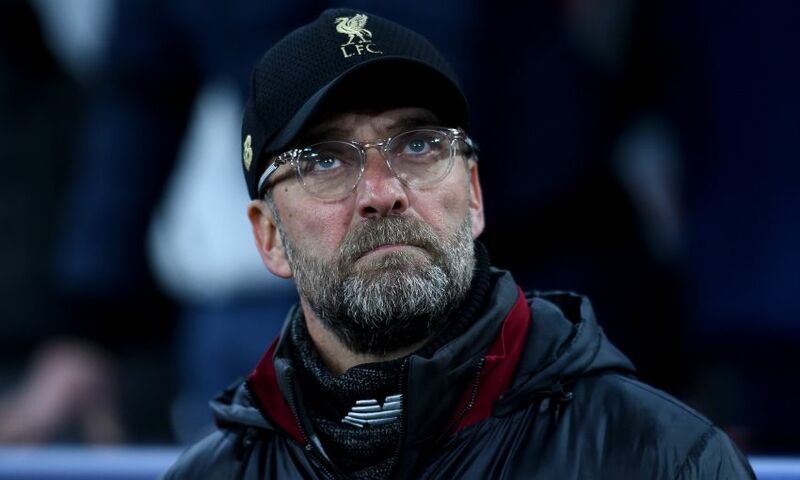 Jürgen Klopp insists last season’s victory over FC Porto will have little bearing on Liverpool’s performance in the Champions League quarter-final meeting between the teams this time around. The Reds were paired with the Portuguese side in Friday morning’s last-eight draw, with the first leg due to be played at Anfield on Tuesday April 9 and the return one week later at the Estadio do Dragao (Wednesday April 17). Klopp’s team prevailed 5-0 on aggregate against Porto at the last-16 stage last year, with all five goals being scored in the initial leg in Portugal before a goalless meeting on Merseyside. Nevertheless, the manager has outlined why that result will have no impact on what unfolds this time around – and stressed no-one within the Liverpool dressing room will be underestimating their opponents. Speaking to Liverpoolfc.com at Melwood moments after the draw was made, Klopp said: “What can I say? It’s Porto and we’ve played there already and we know how good we had to be last year. “The result in the end was a strange one; it was very good for us, of course, but it was a strange one. In the second leg, we saw the character of Porto and the quality they have. “I could not be further away from thinking it’s the best draw because it isn’t – it is just the draw, it’s the opponent we have to prepare for and that’s all we will be thinking about from when we start preparing for the game. While Klopp feels the result of last season’s tie won’t have influence on determining who progresses into the last four next month, he does believe it could give Porto a point to prove. The winners of the tie will meet either Manchester United or FC Barcelona in the semi-finals. Klopp continued: “100 per cent [it could give them extra motivation]. Porto were not on my ‘wish list’, but now they are our opponent, it is how it is and we have to play them. “The first thing you have to do is make sure everybody respects the opponent the right way – and we will do that 100 per cent. We will know about the quality of Porto and then we have to play the game. Our supporters are brilliant at that, respecting the opponent.